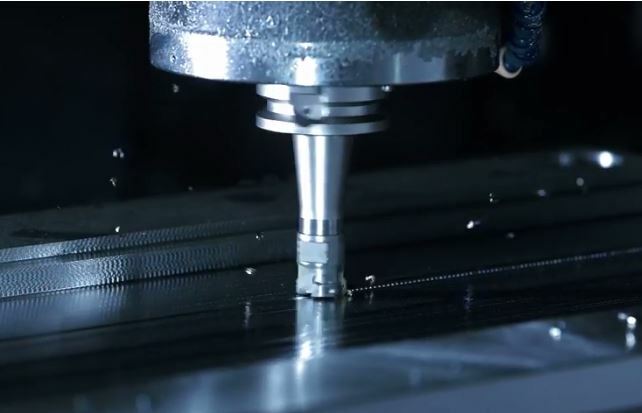 Quick Draw Machining, Inc. – Quick Draw & Machining, Inc. offers decades of experience in metal forming processes including hydroforming, deep drawing, and stampings. 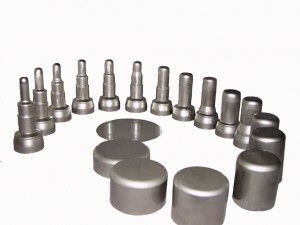 We provide world-class deep drawing, hydroforming and stamping services. Quick Draw & Machining, Inc. offers decades of experience in metal forming processes including hydroforming, deep drawing, and stampings. All of our metal form tooling is engineered and made in-house for design manufacturing support throughout the project. Our product showcase displays our range of forming ability utilizing a variety of metals (Stainless, Aluminum, Titanium, Inconel® etc.) and services all industries (Medical, Aerospace, Defense, Industrial etc.). Quick Draw enjoys the challenge of complex parts in metal forming and is proud of the flawless parts delivered. Make your project Come to life! At Quick Draw & Machining, we provide deep drawing services to create small and large components made from a wide range of materials. We work with aluminum, steel, stainless steel, titanium, and nickel alloys, among others, to create a variety of hollow 3D shapes for the aerospace, medical, defense, OEM, and automotive industries. At Quick Draw & Machining, in addition to standard stamping and deep drawing, we offer hydroforming. 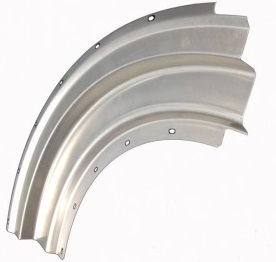 This provides customers with a comprehensive selection of metal forming options. Hydroforming is a unique process wherein a metal blank is formed using a pressurized bladder that forces the flat sheet into a die that is machined to be the negative of the part shape. Since the pressures forming the part are completely uniform, stresses are evenly distributed resulting in much lower maximum stresses. Quick Draw & Machining is excited to announce the addition of laser marking services with our new RMI U-Series laser. With the high speed laser capability part marking lot numbers and automated serialization becomes an easy add on to projects. 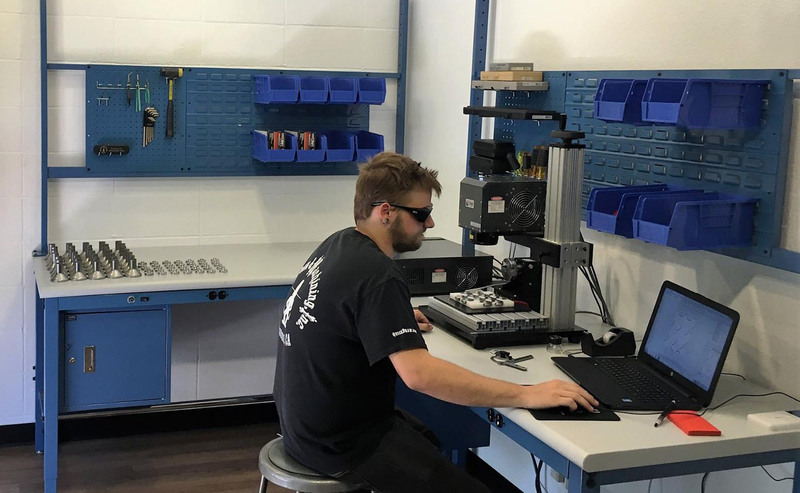 RMI Laser has completed comprehensive testing to ensure marking is not associated with fatigue or part failure for critical industries such as aerospace and medical. Never has measurement been more accurate. Our resources will make sure your product is completed successfully. 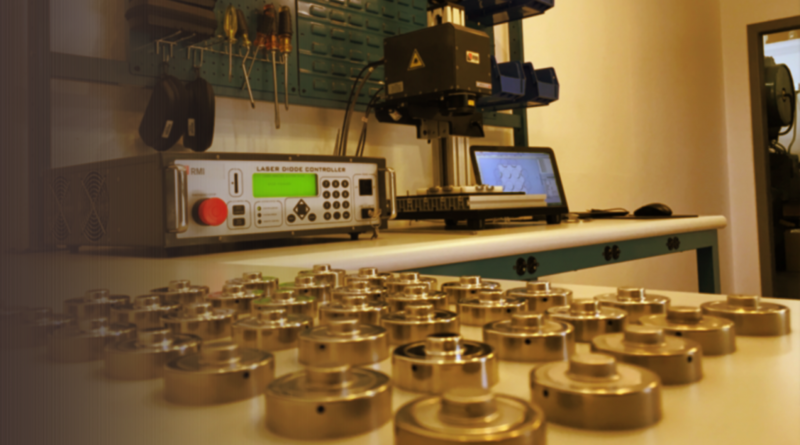 AS9100C + ISO 9001:2008 – Our ISO certified quality system will guarantee that your parts are built to specifications. WE CAN HELP – Our in-house CAD designers will work with your team from prototype to production runs.